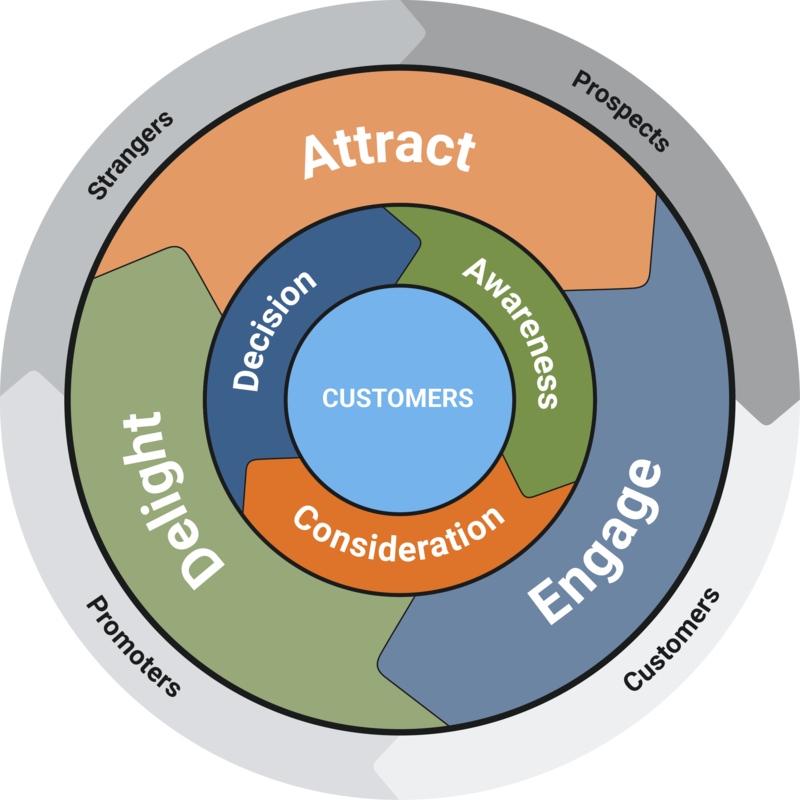 You probably understand that keywords play a fundamental role in the success of any digital marketing plan. But how do you turn those popular keywords into warm leads for your business? Let's look at how you can get the most mileage out of your keywords on your journey toward increased online traffic, conversions, and revenue. But the body text on your company's web pages is only one aspect of keyword optimization for your site. Titles and headers should also contain relevant keywords, tagged in the appropriate HTML format to allow indexing by the major search engines. This is a critical point because no matter how well-targeted your keywords are, they simply won't get "seen" by the search engines if they're, say, nestled inside video content. You'll also want to seed your pages' SEO title tags, meta descriptions and image filenames with relevant keywords. Don't forget about weaving your keywords into the deeper portions and opt-in sections of your site, since these areas are expressly designed to achieve those all-important conversions. Lace your landing pages as elegantly as possible with keywords, and make sure your white papers and other downloadable items are titled to follow suit. 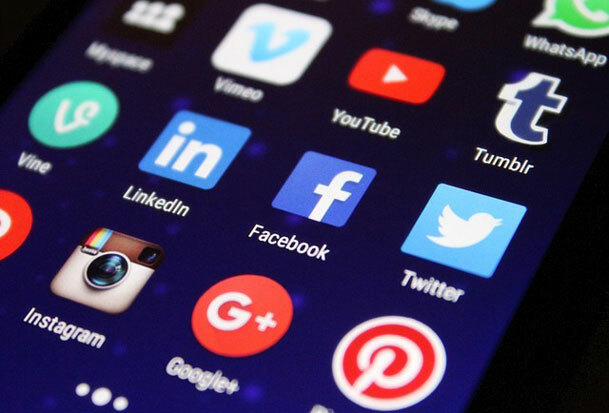 Social media has grown into an enormously powerful means for B2B and B2C companies alike to connect with their target markets and colleagues. It's also an easy way to populate the Internet with an ever-growing mass of relevant, authoritative, up-to-date content. Countless encounters between future clients and businesses begin with the search-based discovery of a blog article or other social media post -- and that's why social media updates need to be a staple of your digital marketing plan. Whether your social media post takes the form of a blog article, video clip, podcast or anything else, it needs to be accompanied by the proper keyword optimization. The title itself should contain the keyword, along with any category tags or text descriptions you're allowed to attach to the post. The topic itself should be directly built around, or at least related to, whatever keyword phrase you're intent on using. You'll soon discover a wonderful fringe benefit of this approach -- the inspiration for an endless flow of topic ideas, just from examining your keyword lists! 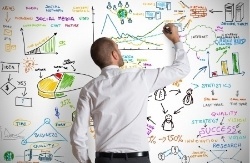 For a guide to creating and executing a social media strategy, read this blog article. While blog posts and other updates are a powerful way to keep those keywords ranking for search, the permanent content on your social media pages is at least as important. If you think of you Twitter, Facebook, LinkedIn and other social media channels as audience-specific "mini-websites" for your brand, then logically you want to optimize your bio and profile information with the same keywords you'd use to draw attention to your main website. Different channels have different profile layouts, but you can count on all them having a "Bio" or "About" section. This section is fertile ground for a relevant, compelling description of your products and services using the desired keyword phrases. If you're creating or updating your profile on a site that includes a headline, job description, or industry category sections, try to work your keyword phrase into those areas as well. A word of caution, however: Don't turn your social media profile into a mere coat rack to hang keywords. Not only does it give the impression that you're trying to game the system, but it will weaken the quality of your message. Keywords count for a lot, but so does well-written marketing content! All of the keyword tactics discussed up to this point take place on or are directly tied to, your brand's own online marketing turf. But you can also put keywords to work for your digital marketing plan outside of your web domain and social media channels. One powerful technique for getting attention in this manner is by contributing keyword-rich posts to other companies' blogs, especially if those blogs are considered significant thought leadership resources within your field or industry. For instance, if you're a developer of mobile apps or other software platforms, a guest contribution to a leading high-tech news website (with the appropriate keywords and links to your site) would be an excellent way to establish or reinforce your company's authority an expert. At the same, you benefit from the flood of traffic these heavy hitters receive on a daily basis, dramatically boosting your brand's visibility. But you can't necessarily tell which places are buzz-worthy and which aren't -- some of the heaviest social sharing for your particular keywords may be occurring on sites you never encountered. Instead of just sending your content hither and yon, it makes more sense to rely on a content research tool such as BuzzSumo, which allows you to search for key influencers simply by entering a keyword or industry phrase. Using your keywords in industry directory listings is another method for getting your brand, products and services to appear where potential customers and partners are likely to search for them. Does your industry or specialty have a local, regional or national directory associated with it? If so, then your keyword-rich listing needs to be there. If you're not sure, the simple way to find out is to Google your keywords and see if your search results include such directory listings. The top-ranking directories that pop up on the page could become a powerful resource within your overall digital marketing plan. If this collection of keyword usage best practices seems piecemeal in nature, that's it because it is -- unless your efforts are part of a clear, logical inbound marketing content strategy. A solid content strategy is one that identifies the hottest, most specific keywords your prospective clients are searching for, and then turns them into the relevant blog posts, white papers, permanent site content and other text to help you attract and convert those seekers. If you need a professional solution from the experts, Get The Content Marketer's Blueprint Data Sheet today -- and grab the key to keyword success for your business!